Former B.C. attorney general Suzanne Anton spoke with Early Edition host Michelle Eliot about the Liberal government’s efforts to stop money laundering during its tenure. In the wake of former RCMP deputy commissioner Peter German's report exposing the potential laundering of $100 million though B.C. casinos, there have been calls for a public inquiry and a recommendation for a new police unit to oversee them. Former B.C. 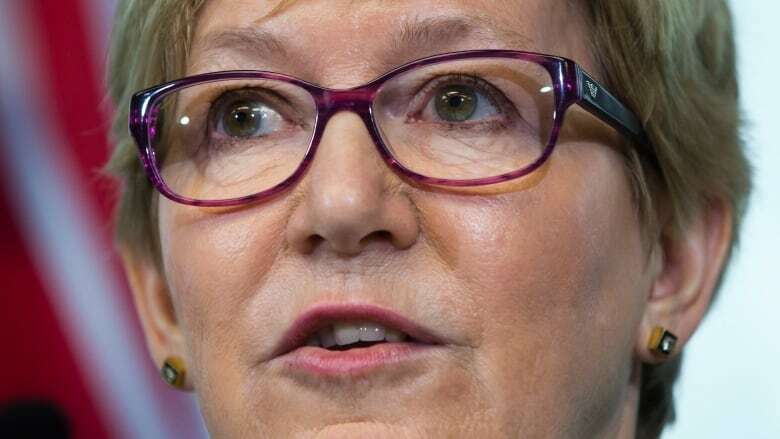 attorney general Suzanne Anton spoke with Early Edition host Michelle Eliot about the former Liberal government's efforts to stop money laundering during its tenure. What were you doing to fight money laundering in your time as attorney general from 2013 to 2017? There were a number of causes of the failure to recognize money laundering. There was a failure of co-ordination between the different bodies. And the RCMP did a lot of investigation outside of the casinos, but they didn't get involved inside the casinos until late. It was around 2016 that the problem was really identified and dealt with. What was the conversation around the cabinet table about tackling the money laundering problem? The failure was never an intentional failure, but it was an unintentional failure. You and I would shake our heads at the thought that someone would take their own personal resources and gamble $100,000, but people do and they can legitimately do it. Now, people can also illegitimately do it. People would come in. They would lose $100,000 and that wouldn't be recognized as money laundering. The pieces that needed to be put together is that a person might lose that money [lent by criminal organizations to high rollers for gambling] from here and repay it offshore where it would be recycled back into organized crime. What are these significant actions that you are talking about? What exactly did the Liberal government do to address money laundering? The RCMP was spending a lot of its resources going after illegal gaming. It made some very important seizures and did very successful investigations. A very important tool that came in under the B.C Liberals was the Civil Forfeiture Act. If the police pick up a lot of money, they'll understand that it's the proceeds of crime, but up until we had the act, it was hard to know what to do. Now, they can take that in front of a judge and if a judge is satisfied that it's proceeds of crime, it will be confiscated. 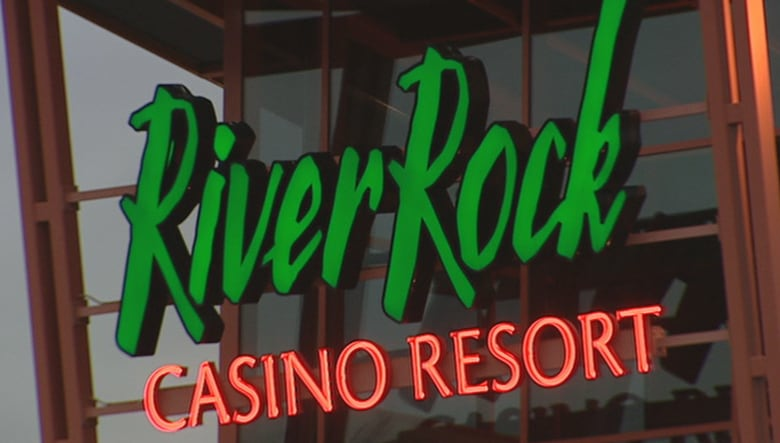 $13.5 million in $20 bills made its way through the River Rock casino in one month. How did the problem grow to that extent? It was recognized by all the different entities that there was a problem, but they needed to put their heads together to figure out the best solution. That happened in 2015. But it took several years to do that. In the meanwhile, the problem grew to the extent it did. That's correct. And it was slow. It was an effective response but late. The fault was not that people [government entities] didn't want to make the changes, but they hadn't been able to put together a coordinated response. When you took over as attorney general, the B.C. Lottery Commission was bringing in more than $1.1 billion to government coffers. How did that revenue impact your government's desire to crack down on money laundering? If you're suggesting that anyone made poor decisions based on the revenues that came in, that would be completely inaccurate and wrong to suggest that. People go into government for the right reason. They go in out of integrity and concern to do the right thing for the public. That was absolutely the case with everyone I worked with in our government and, what's more, I believe it's the case with this [NDP] government. Since 2005, the B.C. Liberal Party has accepted $232,709 in donations from casinos across the province. How much might that have had to do with how the Liberals dealt with money laundering? You did not turn a blind eye to money laundering because of donations? Michelle, these are fairly heavy-hitting accusations and I absolutely reject them. It would be very wrong to suggest that people who were there in the Liberal government were there for the wrong reasons, just like it would be wrong to suggest the people in the NDP are there for the wrong reasons. It's actually almost an irresponsible accusation. I would absolutely reject that. People that I served with all had the greatest of integrity. There is a genuine, legitimate, ongoing concern about organized crime that is something we all need to be concerned about in B.C. What I can say is that people in our public institutions are there with integrity.